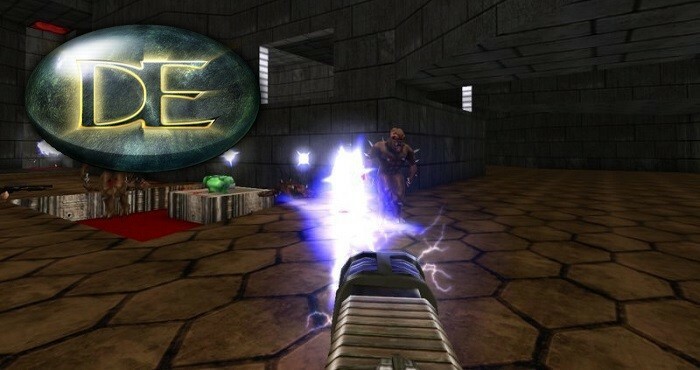 Doomsday 2.0 portable game engine just released, is an open source, portable game engine for classic first person shooters. Doomsday supports many games including the classic first-person shooters DOOM, Heretic and Hexen. Lets you enjoy the original games using modern technology, including high-resolution OpenGL graphics, 3D models, and dynamic lighting effects. The Doomsday Engine is available for Windows, Mac OS X, Ubuntu and most other Unix platforms. Hitherto, Doomsday has always had a frontend app of some kind that has handled part of the responsibility of setting up game sessions and configuring some subset of the engine’s features. Removing this frontend has both UX and technical implications. Doomsday will now have to learn how to deal directly with resource packages, and this will allow it to gracefully handle them also when it comes to savegames and multiplayer games. In version 2.0 we are also applying a number of technical changes that have waiting in the wings. The project’s build system changes to CMake, and distribution packages will be generated by CPack. The Doomsday SDK (foundation libraries and headers) will be included in the installers. The OS X version will be distributed as a plain.dmg disk image, with applications on it that you can launch directly. The Windows version will be distributed as an .msi installer package built using WiX. All libraries, executables, tools, and tests are part of the CMake build on all platforms.